Ultra-hydrating for the driest of hands. Replenishes and locks in moisture. 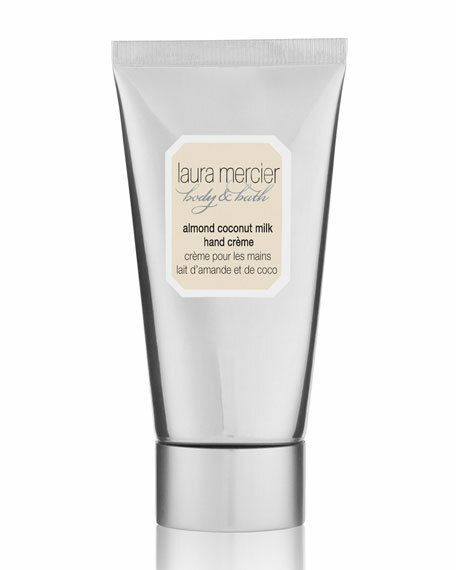 Lollia Dream Shea Butter Hand Creme, 4 oz.